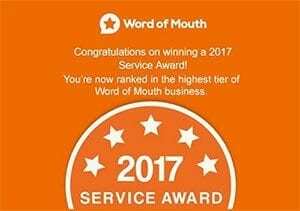 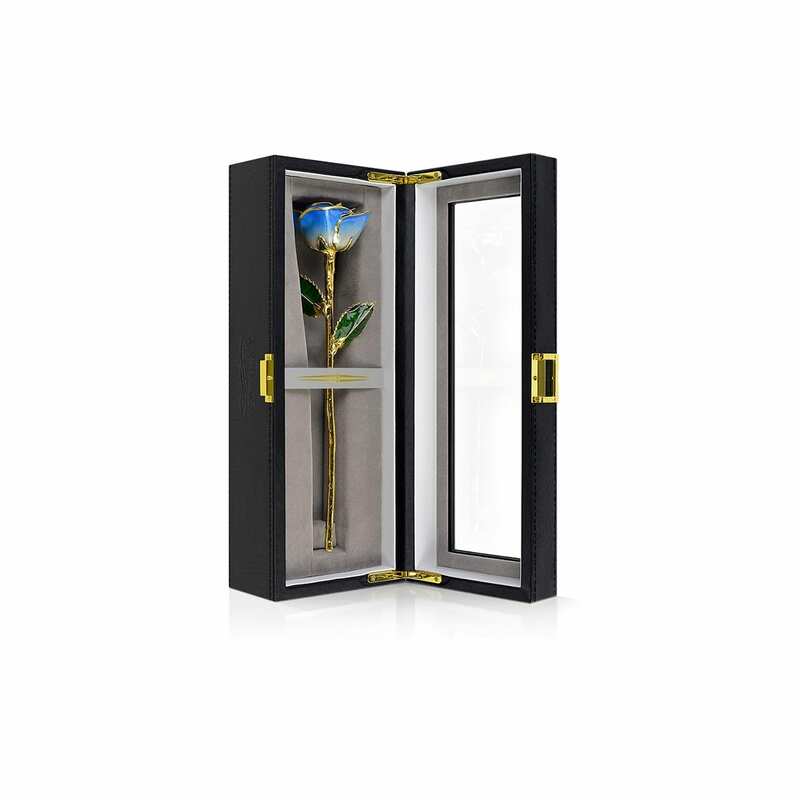 Do you have a key milestone like a Wedding Anniversary coming up? 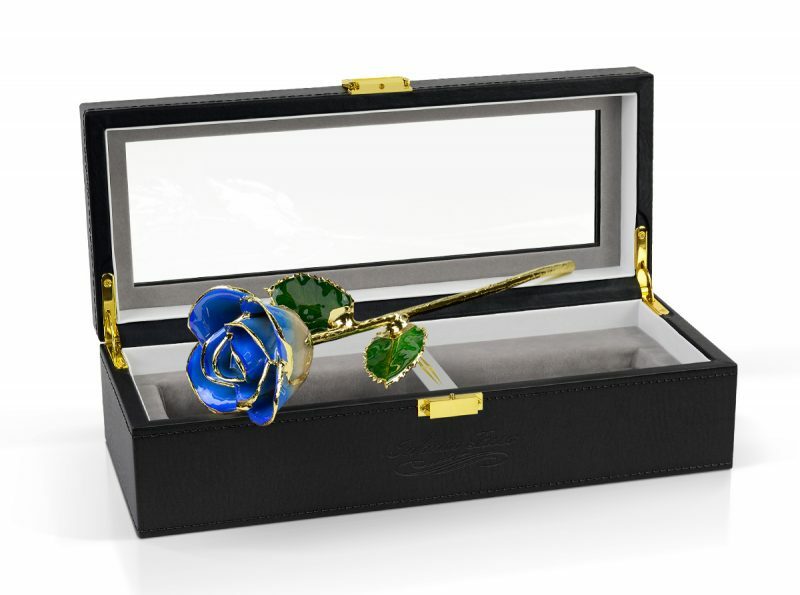 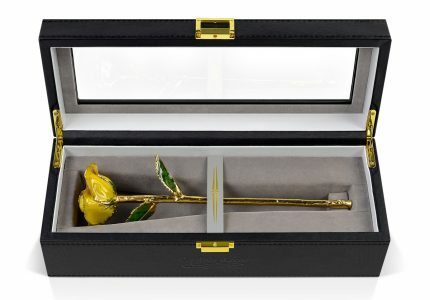 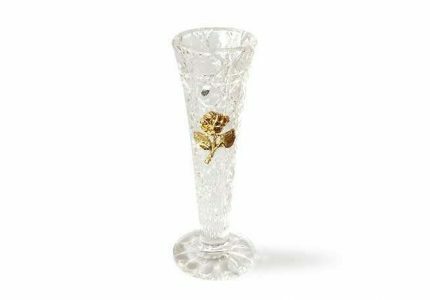 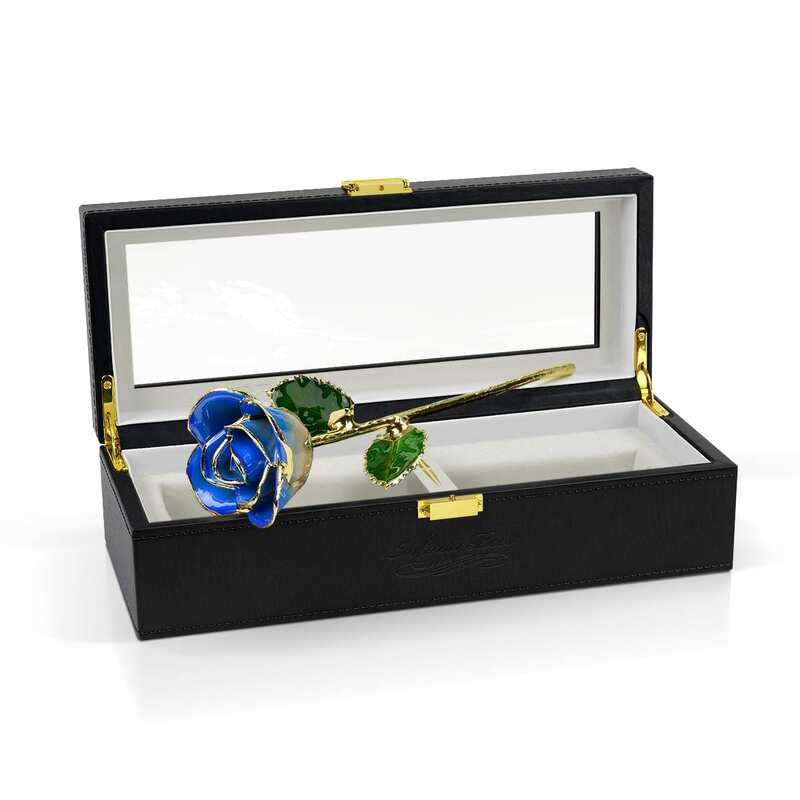 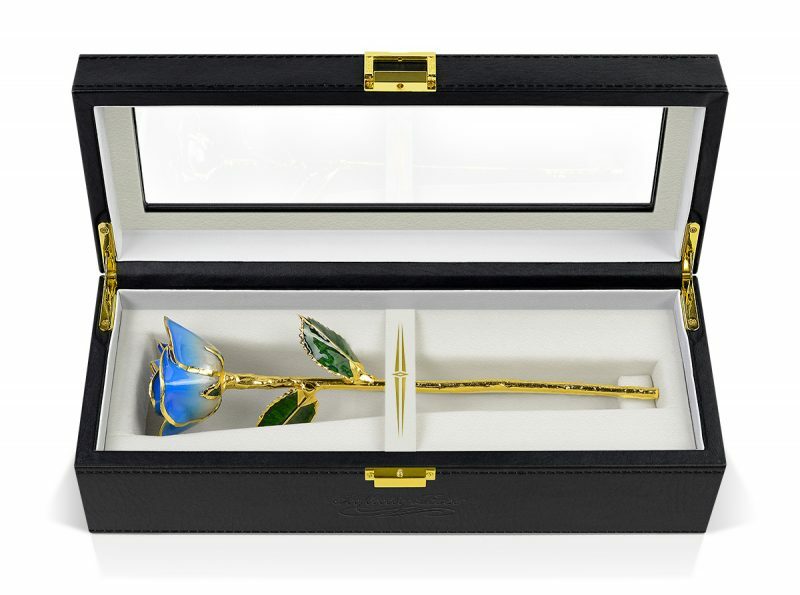 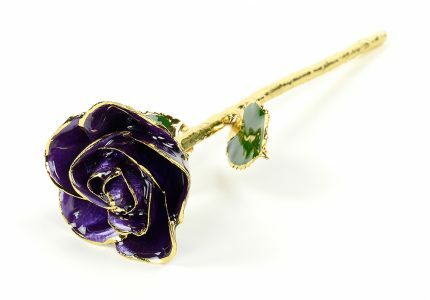 An Infinity Rose is the perfect anniversary gift for a 2nd anniversary, 20th Anniversary, 25th Wedding Anniversary or 50th Wedding anniversary. 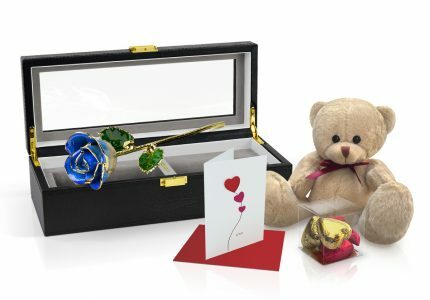 Did you know that there are traditional and modern themes to celebrate your love annually? 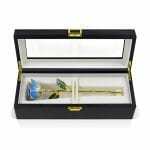 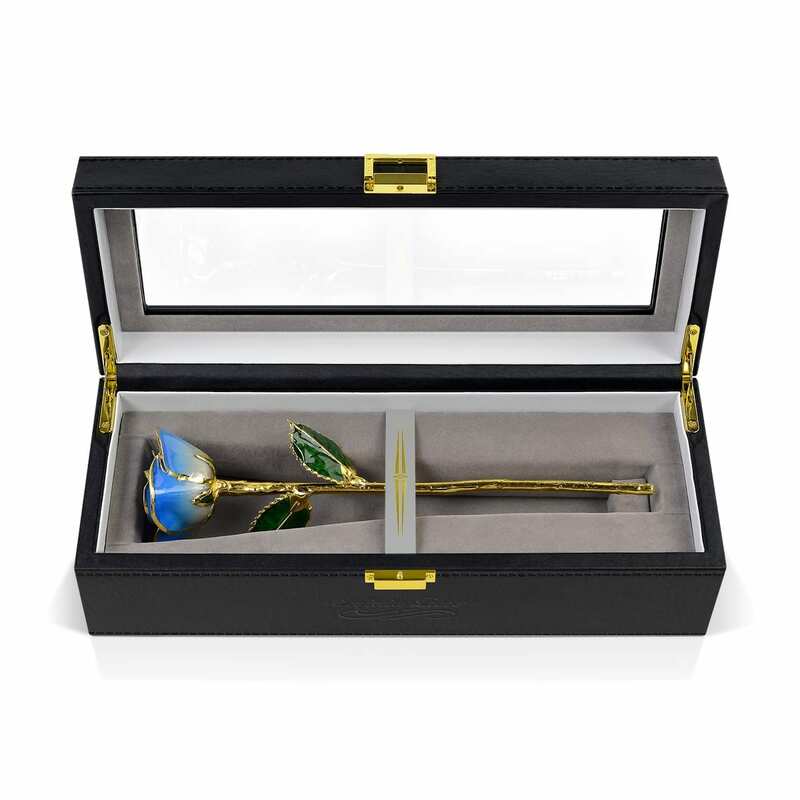 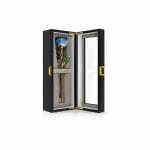 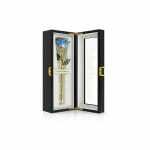 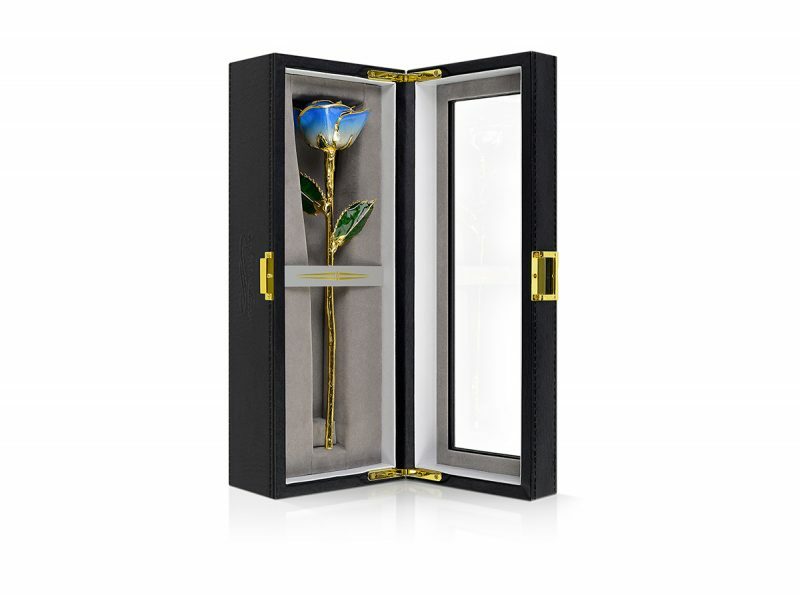 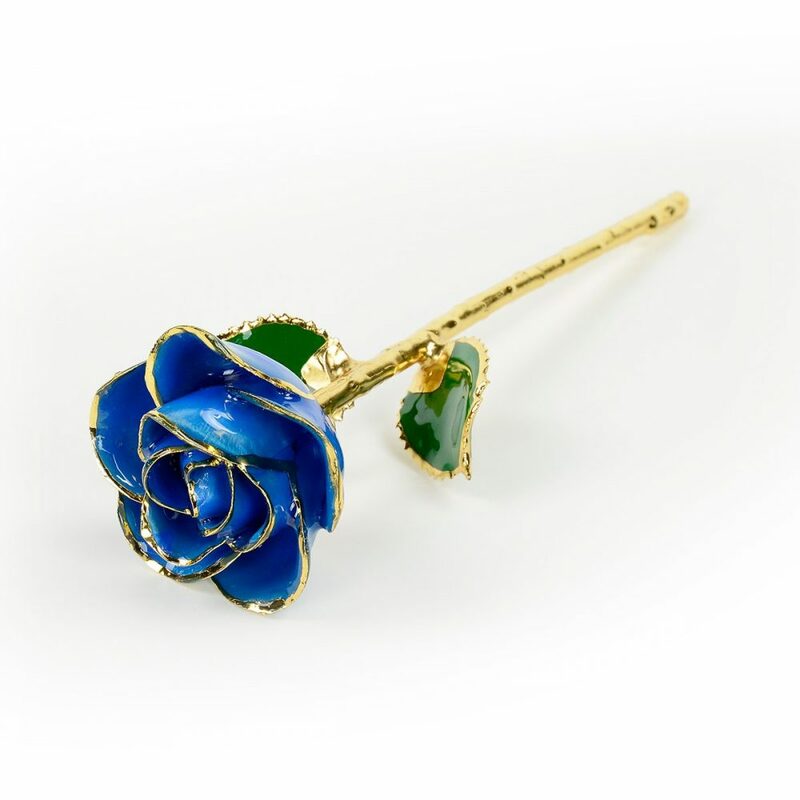 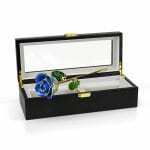 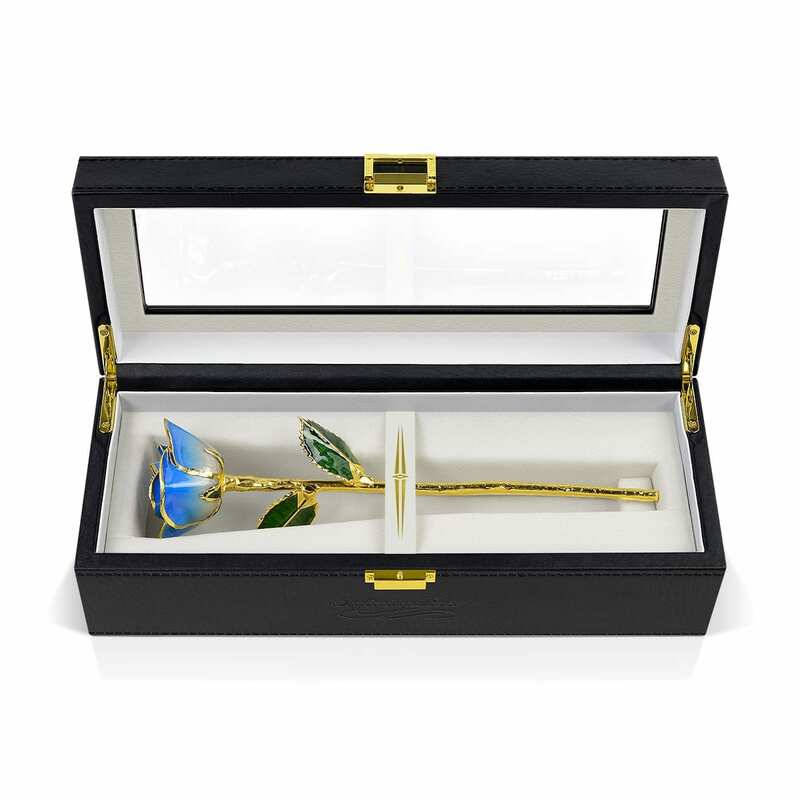 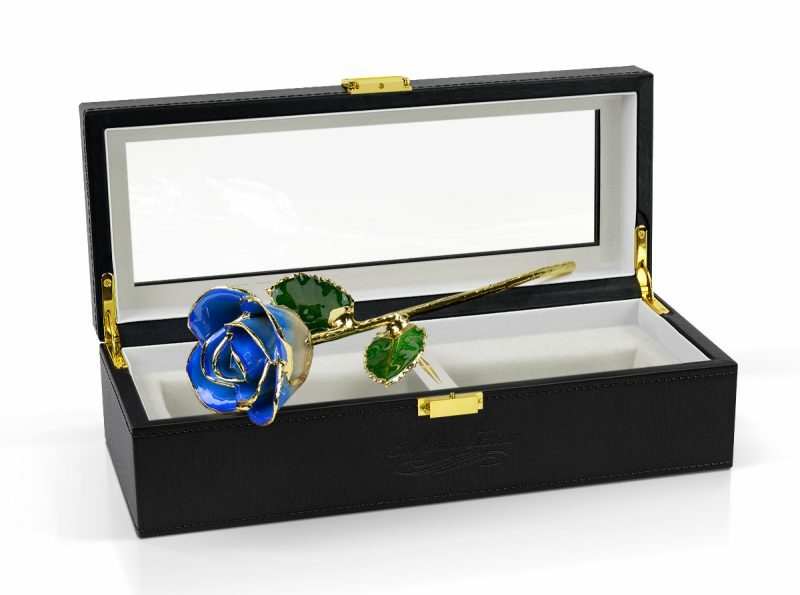 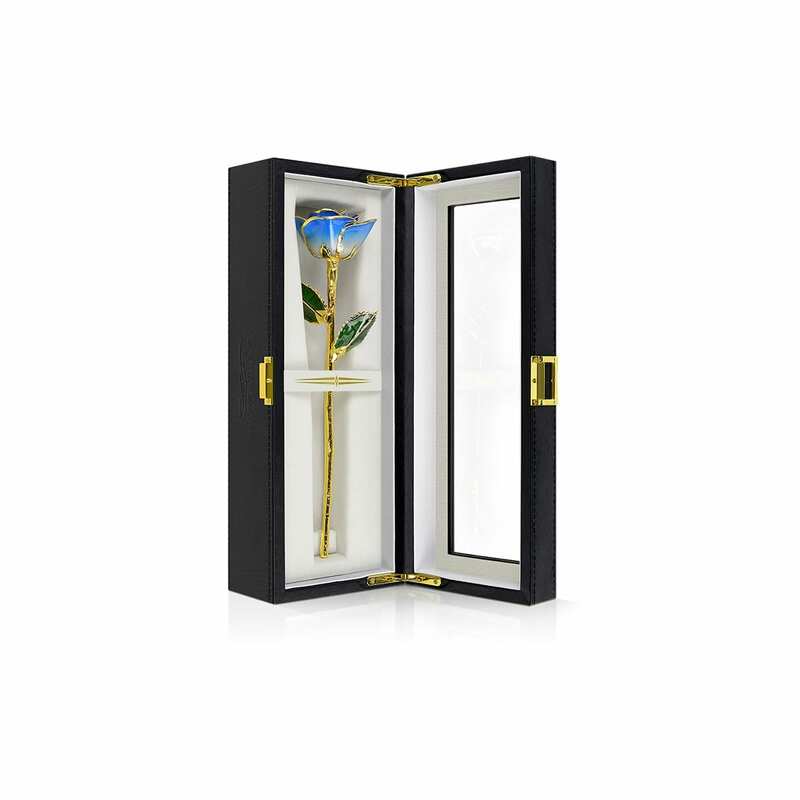 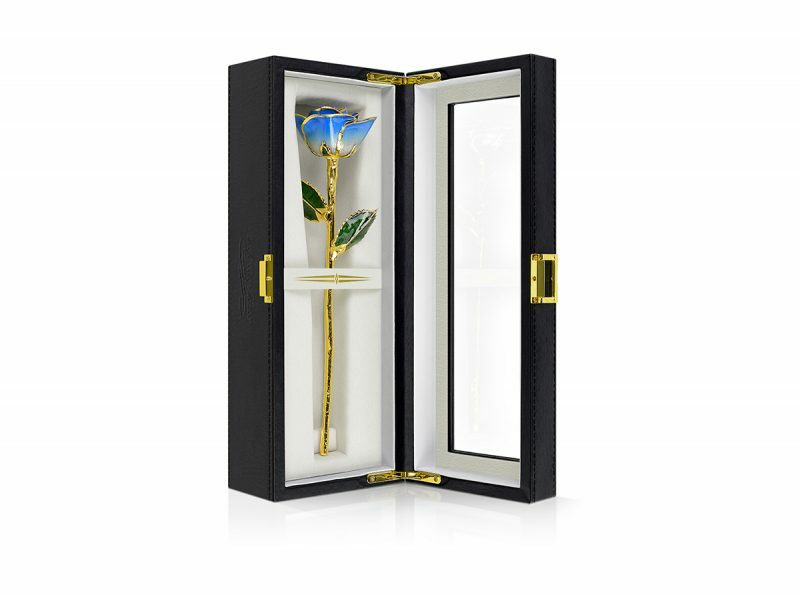 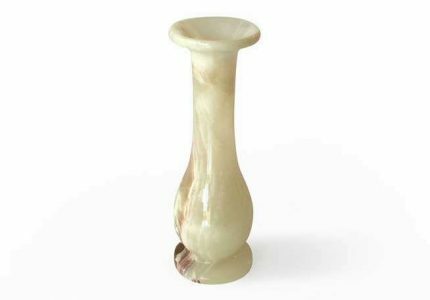 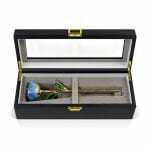 Infinity Rose are the gold standard for gold Dipped Roses, so why not give her a stunning Light Blue Two Tone Rose.